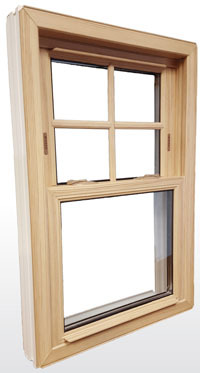 In the past a customer had to choose either energy efficiency with vinyl windows or not very efficient real wood windows for interiors that required painting or staining. 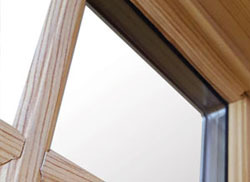 Well, that is no longer the case with our NEW paintable and stainable interior laminate from Restorations Windows. Now, you have the color and stain options to finish the interior of your new Restorations windows as you see fit with really no limitations. 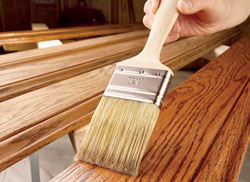 This specialized surface treatment responds to paints and stains the same as natural wood. You can even have the look of real wood divided lites with this new option. 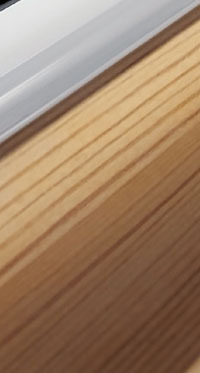 The detail in which this new laminate gives our Restoration window is truly amazing. Realistic Pine Graining which remains visible through most shades of stain. Simple, Natural Beauty which can be retained with a coat of varnish. 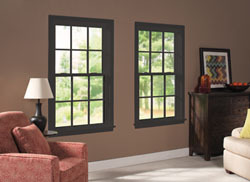 Paint to match any décor like a traditional wood window. Hardware available to complement any stain or paint selection. 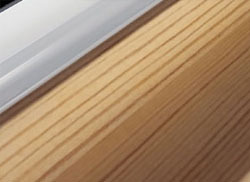 Warrantied for a Lifetime against cracking, chipping and rotting of the laminate material.